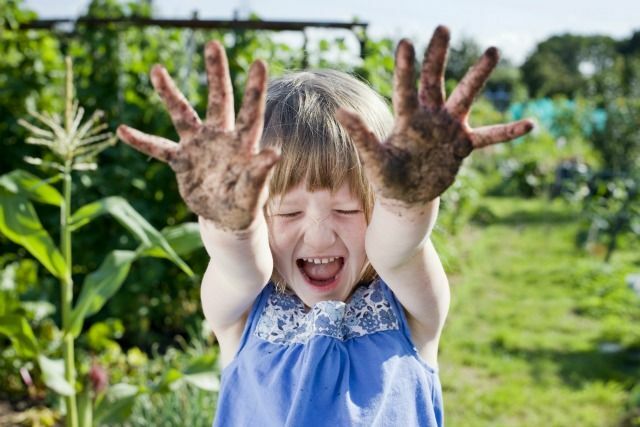 Jerome Farmers Market: We're gettin' our hands dirty just for you! We're gettin' our hands dirty just for you! We are planting our gardens and getting ready for the Jerome Farmers Market.